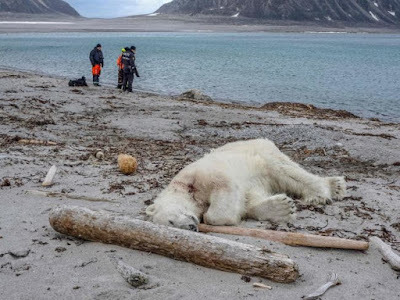 Social media activity generated by the recent polar bear attack in Svalbard has demonstrated a huge misunderstanding about the passive observation and conservation aims of small ship and expedition cruising in Arctic waters. Roderick (Rod) Eime, a journalist specialising in adventure cruising who has travelled extensively in Arctic regions, would like to dispel some of this misinformation. “While this event has had a tragic result for the polar bear it is by no means indicative of the operational procedures of any reputable adventure cruise company operating in the habitat of these majestic animals,” said Eime. All ships operating in these waters with passengers keen to see polar bears in the wild must adhere to strict procedures before bringing guests ashore. These guidelines are agreed upon by all operators and ratified by the Association of Arctic Expedition Cruise Operators (AECO) as well as legislation laid out in Svalbard Environmental Protection Act which expressly forbids disturbing wildlife of any kind. The widely circulated image that sparked social media outrage. “While I was not a witness to this event, I know the cruise line (Hapag-Lloyd) as being one of the most experienced, thorough and conscientious in the industry. It would seem this animal was not sighted during the preliminary survey of the area quite possibly because it was resting behind an obstruction. Even then, guides armed with flare guns and rifles form a wide circle around the group who stay close together at all times keeping a constant vigil. Initial, unconfirmed reports suggest all correct preventative measures (firing of flare guns, warning shots etc) were carried out but failed to deter this particularly determined animal. Three years ago a Czech man who visited the archipelago to watch a solar eclipse was attacked in his tent by a polar bear. The man suffered injuries to his face and arm. 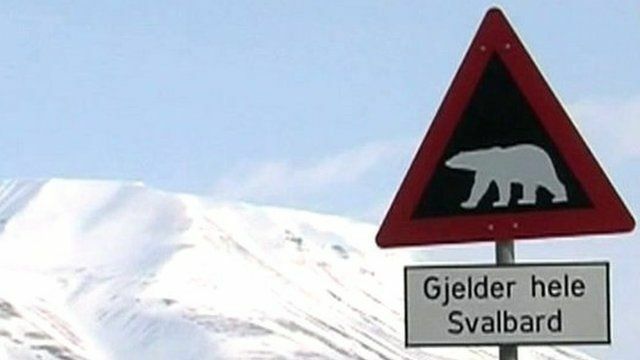 The last fatal attack by a polar bear in Svalbard occurred in August 2011, when a British student was killed during a field trip. A comprehensive report will be made to the Svalbard authorities and we should avoid jumping to ill-informed conclusions in the meantime.